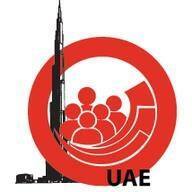 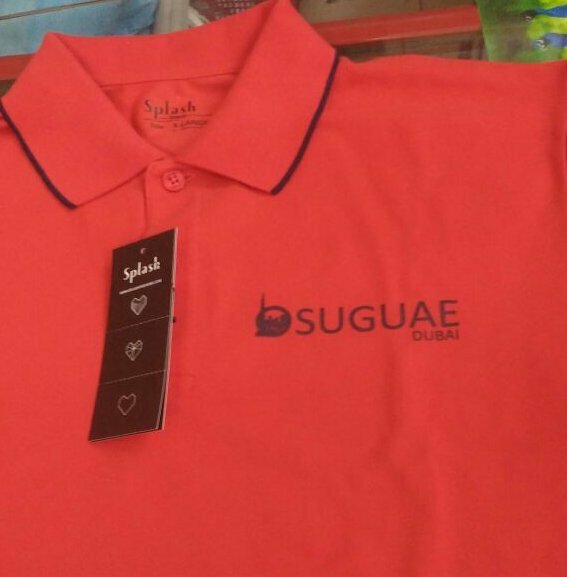 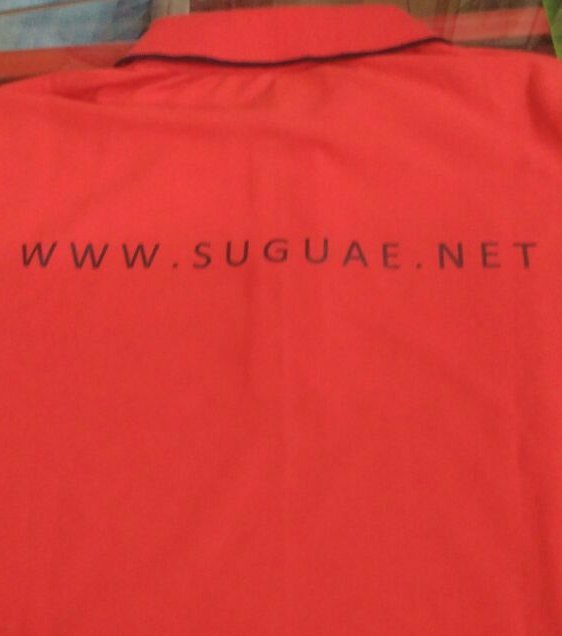 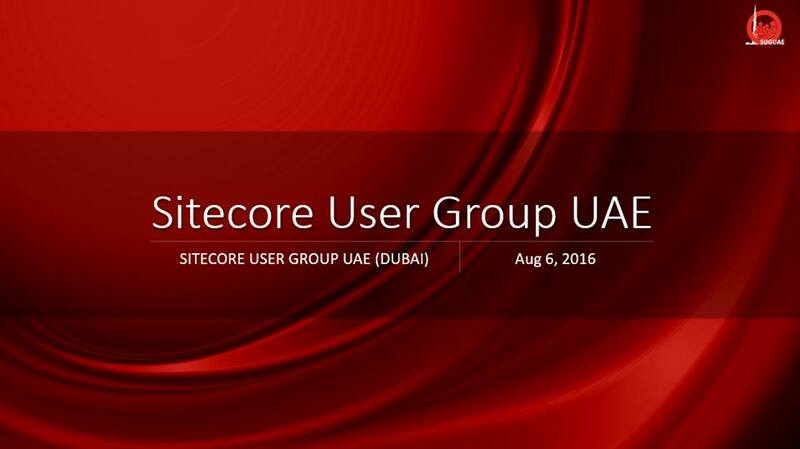 I hope you must aware about "SUGUAE", it’s a sitecore user group in UAE region especially in Dubai. 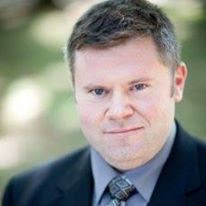 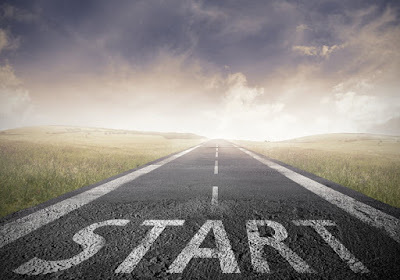 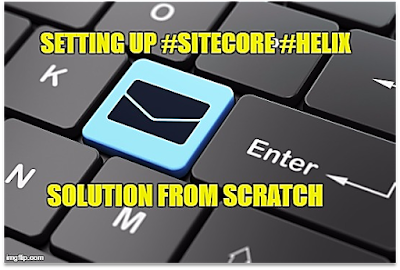 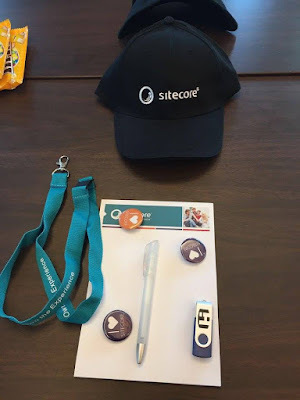 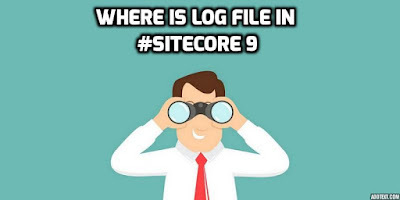 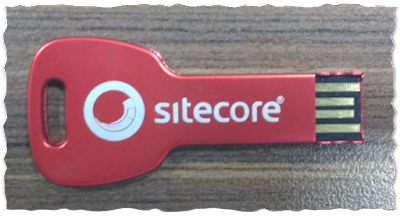 We established this technical Group to share knowledge and inspire Sitecore developers, architects, administrators, designers, business, marketers and managers to avail best offering from Sitecore. 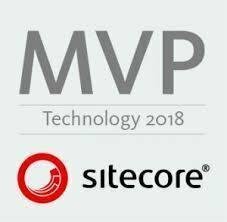 We are a passionate team of MVP, developers, architects & strategic thinkers, digital marketer who are passionate about helping Sitecore community. 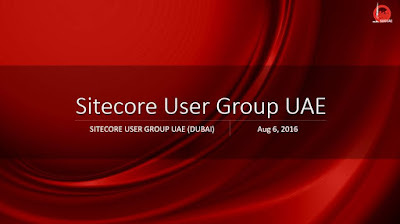 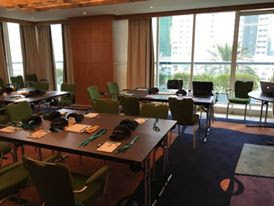 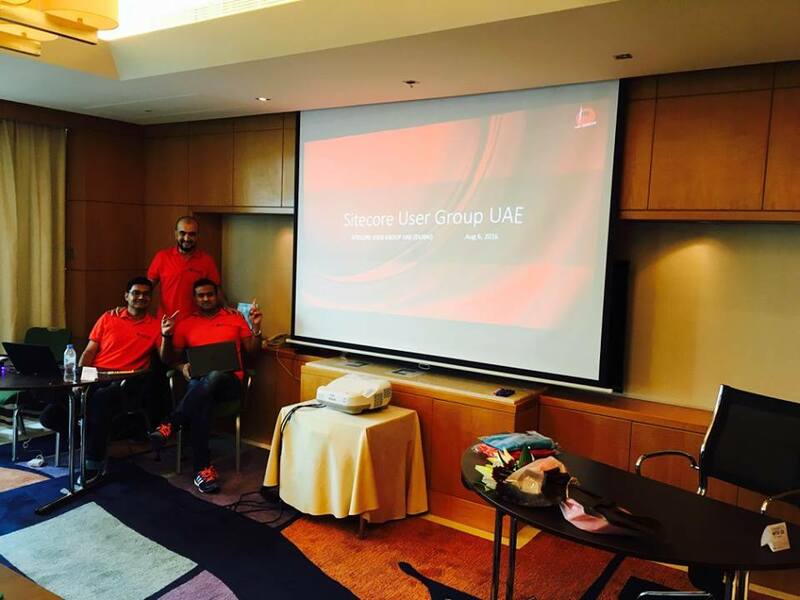 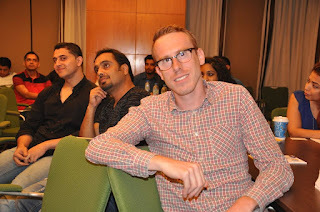 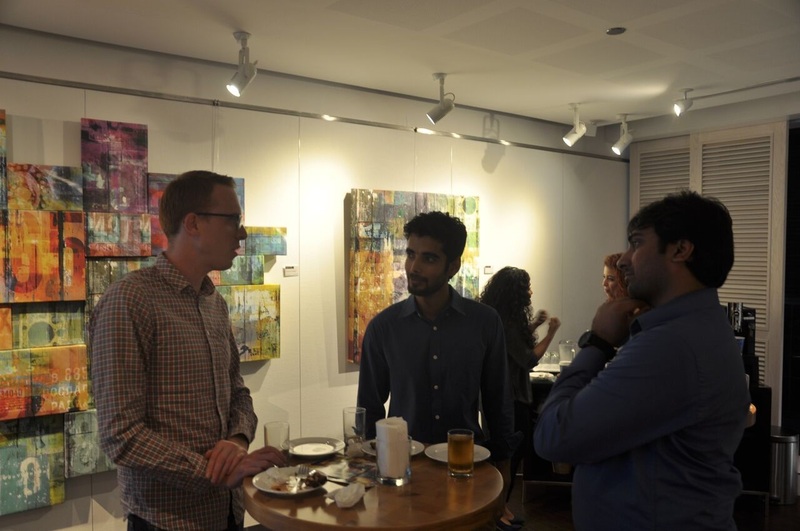 The mission of the Sitecore Users Group UAE (SUGUAE) is to foster a community of Sitecore enthusiasts in the UAE region by innovatively and effectively conducting frequent meetup in UAE. 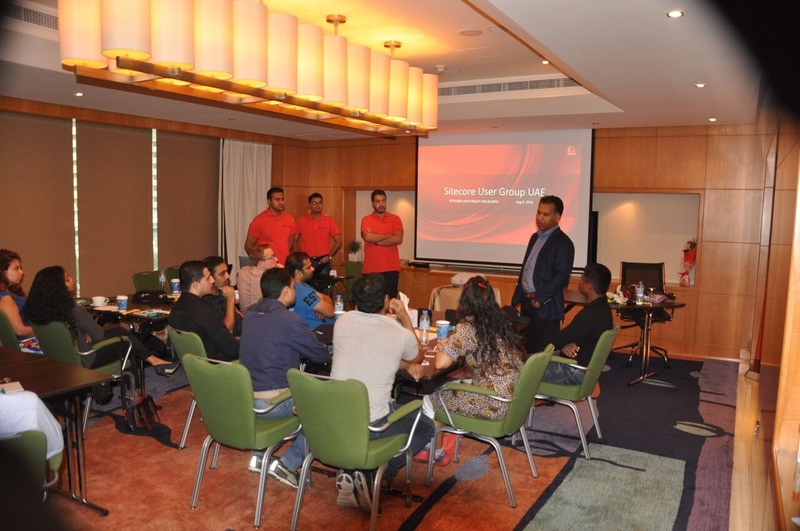 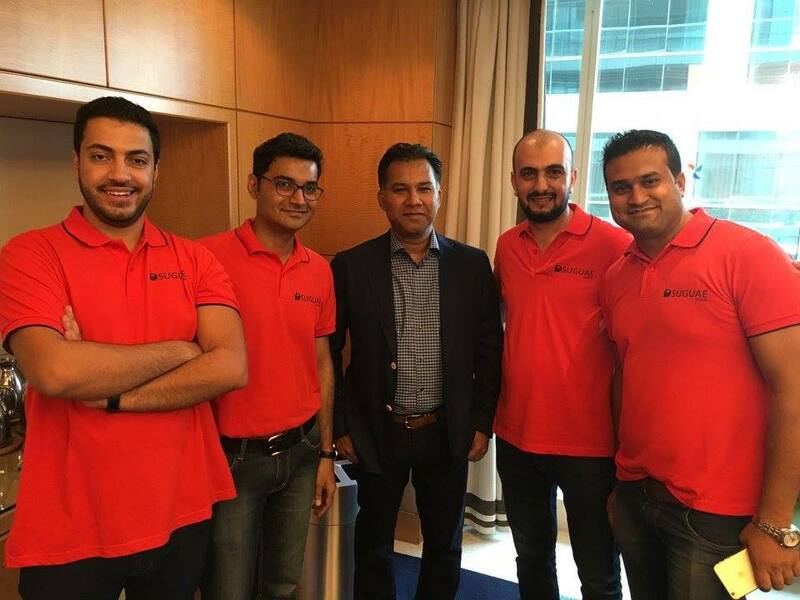 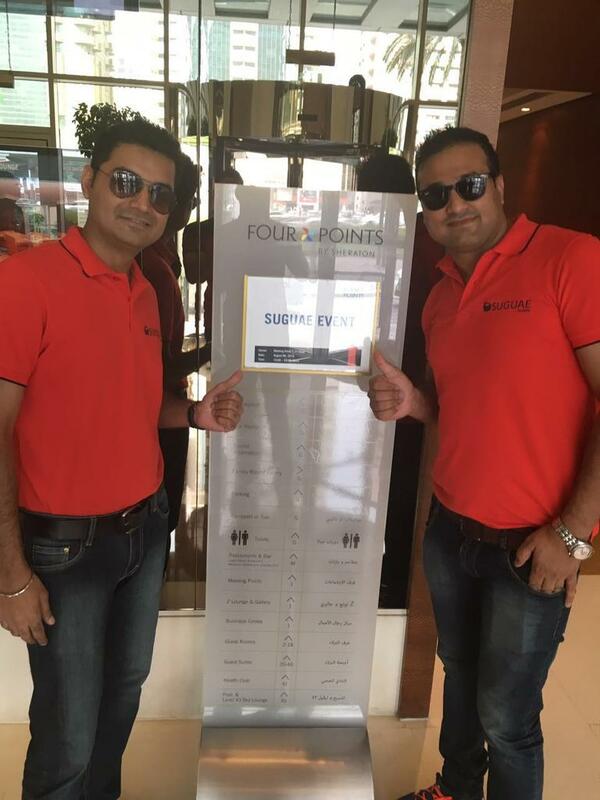 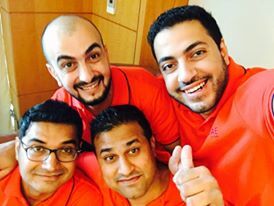 The first event was held on 6th August 2016, how I can forget this date :) , it was very hectic to us, lots of planning , efforts and excitement as this was our first event in dubai and finally we successfully executed the first event as per the plan, the room was full with sitecore enthusiasts, 2 sessions by sitecore experts( Mike Reynold and Jason Wilkerson), and the presence of Mr. Sabin the CEO of horizontal integration(our platinum partner ) was very supportive, Thanks Sabin for being our Platinum Sponsor. 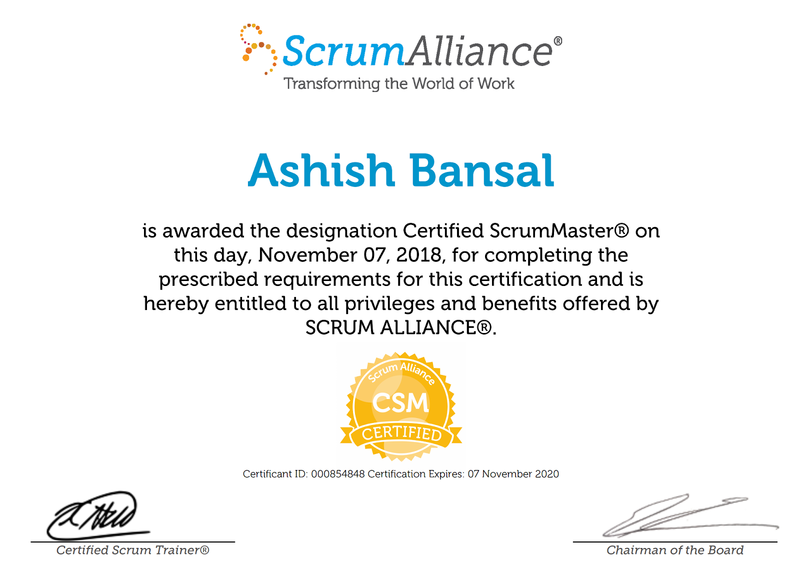 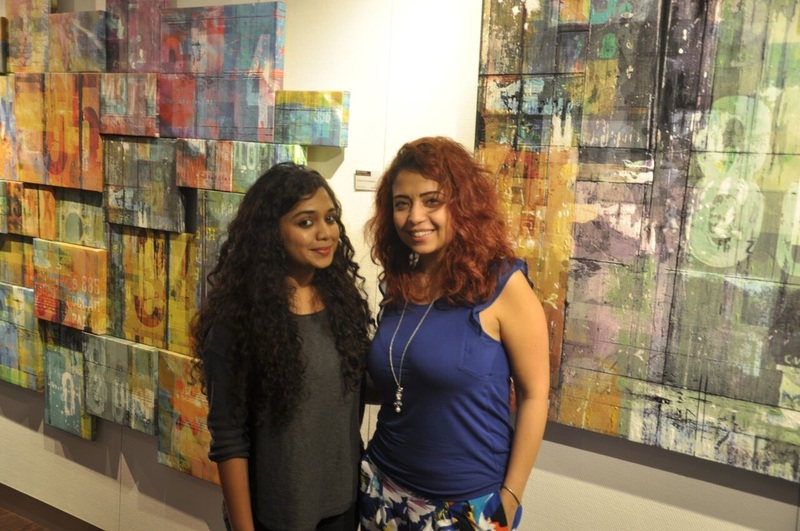 The special thanks to Nilesh and Pradeep (the co-founder of SUGUAE). 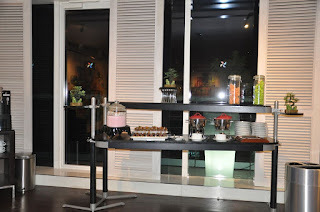 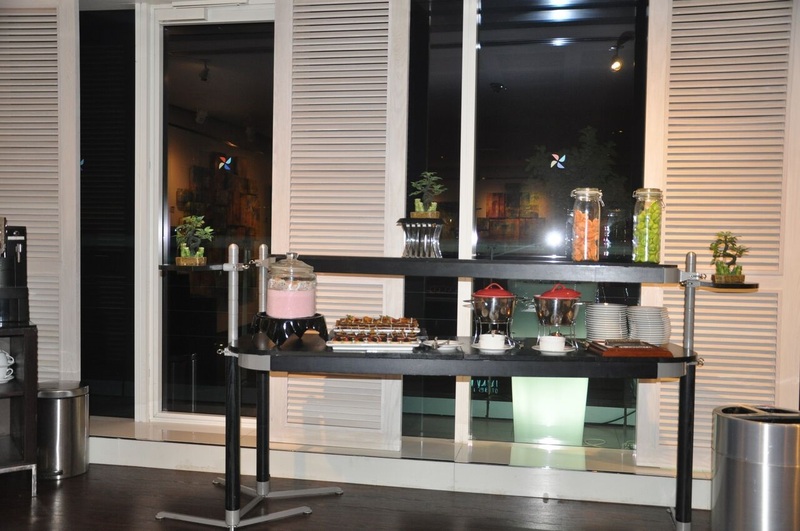 All Set for Great evening, are you Guys ready?